Finding fun in Vancouver! Events, shows, tourist traps, etc. There's so much to do in this city, let's explore! Erato Ensemble, Vancouver's professional art-song chamber ensemble, opened this week's Sonic Boom Festival of New Music by B.C. Composers with a juried performance. Last night's bill had a good balance of intellectually stimulating and aesthetically pleasing songs—something for everyone. The Ensemble, which is also the festival's ensemble-in-residence, capped off the night with its most engaging piece, "The Death of Queen Jane" by Stefan Hintersteininger. Both my guest and I independently found it quite cinematic. Something about it made both of us think how good this would be on a soundtrack. Someone needs to mail a copy of this work to the "Games of Thrones" music producers. "Ancient Songs" by Nova Pon is inspired by three pieces of ancient poetry which are up to 3400 years old. Pon doesn't merely revive the poetry but also gives it full life. I was absorbed by these pieces. I'm not sure if that's because they're a bridge across the ages or because they're such good music; in fact, I think it was both. Michael Trew's "Japanese Plums" is inspired by his love of Japanese haiku. I found this piece intellectually rigorous. It has the difficult task of echoing haiku without aping it. I want to hear a longer version of "An Afternoon Delight" by Brent Chauvin. It has an interesting A-B-A structure—also related to the Type A and Type B personality types, but I was simply lost in the music. That's a good thing. "Bergère" by Réjean Marois is about the loss of the "ultimate love" and is a bit too modernist for my tastes, but it's good to hear a composer pushing the boundaries with interesting jazz influences. Nicholas Ryan Kelly's "When You Are Old" is inspired by the Yeats poem of the same name. I found it quite beautiful and aesthetically pleasing. Adam Hill deconstructed some folk-style idioms in "This is What Happened" and thereby cleverly breathes new life into a style that desperately needs it. Whereas the rhythmic "Elephant Stamps" by John Mutter reminds my guest of "Dumbo," Wylie Ferguson's "Conqueror Worm," based on the Poe poem, reminds me of "Dune." Mutter gets the prize for best back story, which playfully describes the differences between stamping and stomping. Cameron Catalano's "Eighty Years with Luck" turned me off at first but won me over by the end. Special mention goes to the soprano, Catherine Laub. The piccolo player also deserves special praise. Considering the overall high quality of this performance, Vancouver and B.C. can be proud of its vibrant local composer scene. 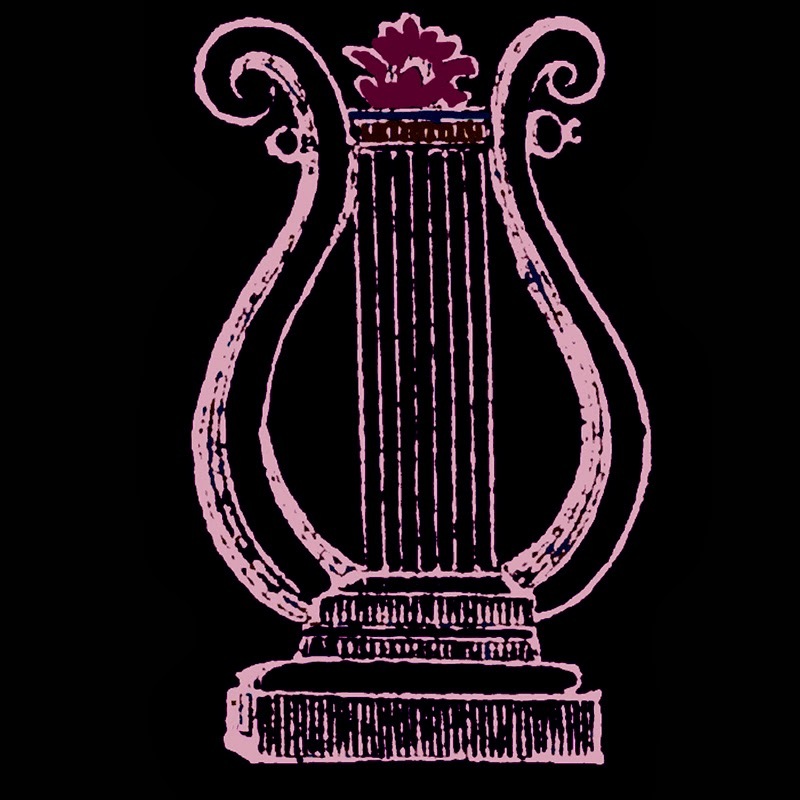 Erato Ensemble's next performance is "Ayre: Early Music Remixed" on Saturday May 24, 2014. Pro Musica's Sonic Boom continues until this Sunday March 30. All in the name of fun! Our city has so much to offer! So, I thought I would start this blog to help showcase that! Send me your suggestions and ideas! You can also follow me on Twitter! I look forward to hearing from you! Fighting Chance Productions announces new season!